The 2018 Association of American Pesticide Control Officials Annual Conference (AAPCO) was held in Alexandria, Virginia on March 4th-7th 2018. 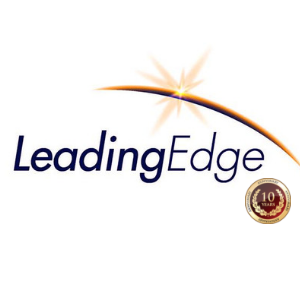 Leading Edge’s President & CEO, Bill Reynolds, was an invited speaker and was asked to present and share his knowledge and expertise regarding the use of UAS for vector control and crop protection. The Association looks forward to working with Bill Reynolds and Leading Edge as they address pesticide and regulatory management issues in individual states specific to UAS application technologies. Leading Edge Associates would like to thank AAPCO for their invitation and opportunity to present at the conference. Collaborating with all stakeholders to assure a seamless and successful integration of UAS for aerial applications is a winning strategic partnership. 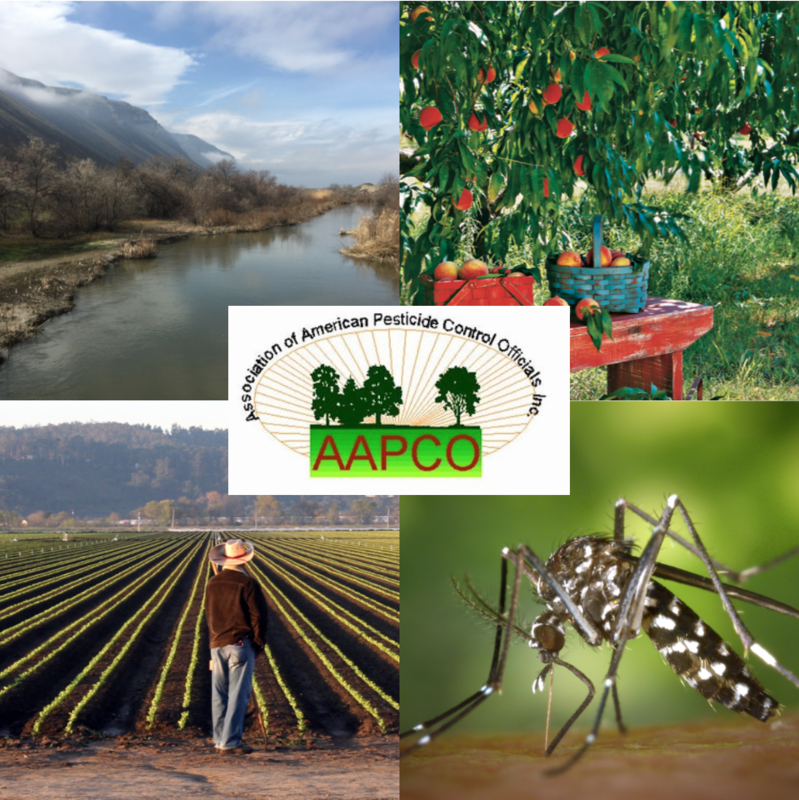 To learn more about the Association of American Pesticide Control Officials, visit https://aapco.org.